Jeff Varley is a licensed landscape architect with over 17 years of design experience in all aspects of landscape architecture and site planning. 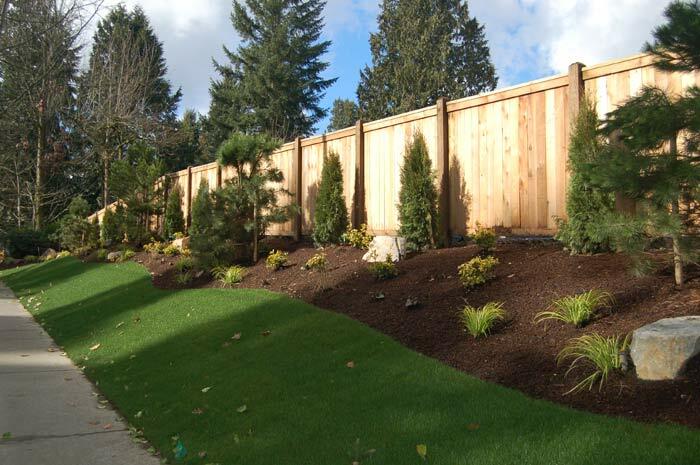 Whether you’re a home-builder or developer working on a 100-lot subdivision or a homeowner who wants your very own landscaped garden, Jeff will bring his creative talents and experience to your project to exceed your expectations. 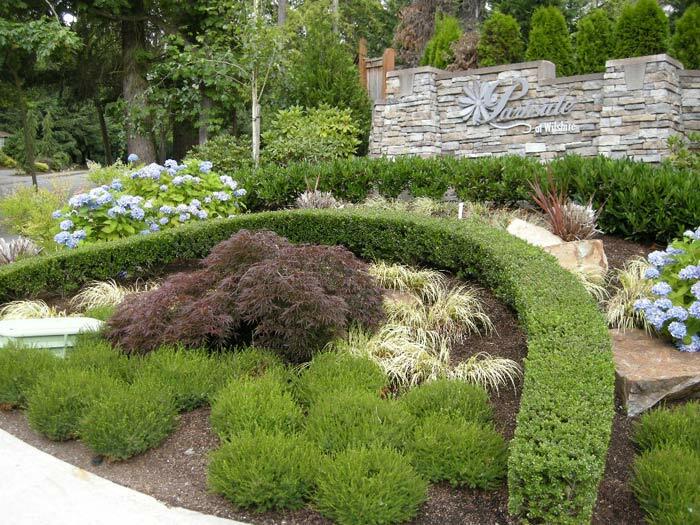 One of the most important goals for the landscape design in a residential development is curb appeal: The goal of creating a strong and attractive landscape theme that sets your project apart from all the others in the neighborhood area. 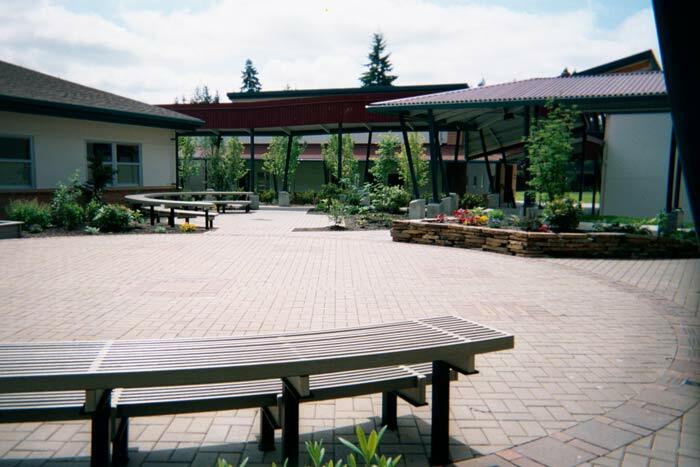 This is accomplished with an attractive and well-maintained streetscape and entry, an all-season planting design with tough and attractive plants, and fun and safe recreation areas. Whether your project is a 2-lot short plat in need of a landscape design as part of the building process or a long plat that requires significant landscape design drawings, Jeff Varley has over 10 years experience assisting builders and developers with creating an overall attractive landscape design package within budget constraints. 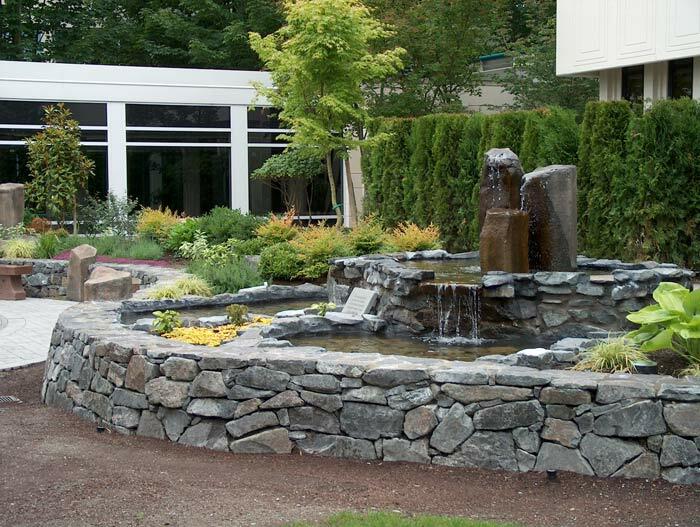 The design of a commercial/retail project has many components; landscape is only one of many parts of the whole project. However, the landscape is one of the most important for bringing people to a commercial project and getting them to stay. Although the full impact of the landscape portions of a project is not realized until many years after initial installation, (the growth of trees to mature size), Jeff Varley has, over many years, learned many planting and irrigation techniques that will enable your commercial project to have a dramatic impact at initial installation of the landscape. Jeff Varley’s designs make for a more successful and safe commercial project. Further, Jeff Varley has several years experience with commercial sign design. Signs mean business. The home is truly where the heart is. More and more, the home is where the family wants to hang out and socialize. Two of the most important design program goals for Jeff Varley are to create the environment where family members will feel comfortable and make the outside landscape just as important place to be as the interior of the home. 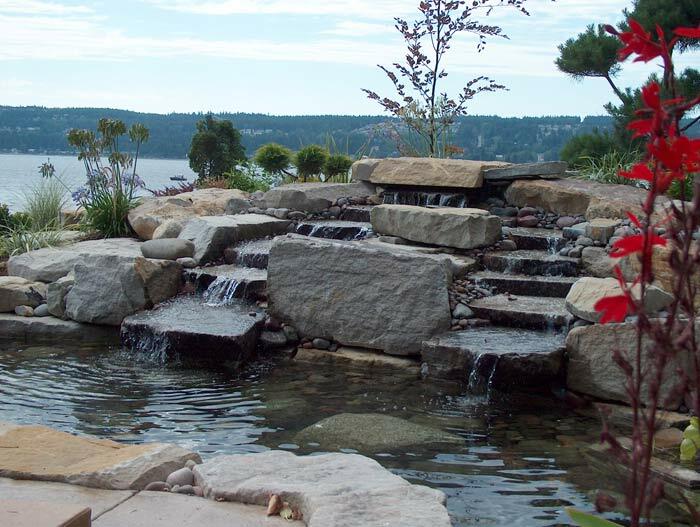 Essentially, Jeff Varley will help you design your dream landscape. The home is still the most expensive and important purchase in a family’s life. The layout and design of the exterior landscape garden areas should have just as much careful consideration as the purchase of the home. 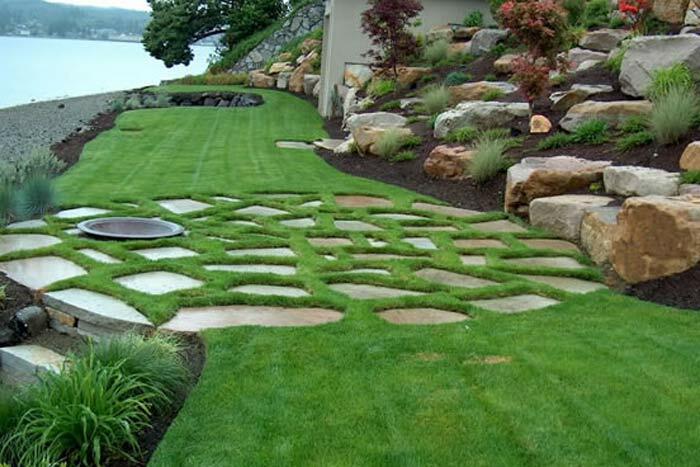 Jeff Varley has 16 years experience in the design development and construction of residential garden design in both hardscape and landscape elements.